NJS have invested heavily in the HAKI system scaffold which is setting new standards and providing the safest, highest quality products in the industry. Haki have been established for over 50 years and are a specialist supplier in more than 25 countries and manufacture over 95% of its products at the state of the art manufacturing centre in Sweden. NJS use the HAKI system because it reflects the shared values of quality, efficiency and innovation. The HAKI, NJS partnership means we are stronger together and can overcome and supply any project with whatever it takes to get the job done. The quality and safety of HAKI makes it an ideal system to use in the often harsh environment South East Queensland. We offer a full service in SEQ including the Sunshine Coast, the city of Brisbane and the Gold Coast. NJS principally offer both a Domestic and a Commercial service, please see below for details. Scaffolding is a vital method of access for a wide range of domestic building projects. If you are thinking of re-roofing your home, conducting a loft conversion, or a having a house extension then to gain safe access you’ll need to consider your scaffolding. Scaffolding that has been professionally erected will improve the overall safety of the project at your home and will enable the home improvement project to be conducted in a quick and safe matter. Our company has years of experience in providing a high-quality scaffolding service on a range of domestic buildings so let NJS Scaffolding help support your project and take the stress out of the situation. Why choose NJS for your domestic scaffolding needs? At NJS Scaffolding, our dedicated scaffolding teams have years of experience in providing our domestic clients a high-quality service coupled with a fast service and competitive prices. Our fully trained workforce have established a reputation for being polite and tidy on every domestic scaffolding job, therefore choosing NJS for your home will be a decision that you will not regret. All scaffolding services will include the delivery, erection and dismantling of the scaffolding equipment, all services will be carried out in a quick and tidy manner to ensure that your home will not be a building site for any longer than necessary. If you need to expand or repair your commercial property then NJS Scaffolding is the company to choose, we have years of experience in delivering a high-quality commercial scaffolding service for a range of large clients throughout South East Queensland. We also provide a commercial scaffolding service to smaller businesses and we treat all businesses no matter what size with the same high standard of professionalism. NJS can provide a full design and drawing service to ensure a high level of safety is adhered during the project. On every commercial scaffolding project, we will supply on-site managers and co-ordinators to ensure that all scaffolding is installed to the strictest health and safety policies. Prior to the commencement of the project, we will create a detailed plan that will help to prevent delays and costly adaptations to the project, we will also provide a detailed schedule which will ensure the project is completed on time. At NJS Scaffolding we understand the importance of planning ahead to ensure that targets and programs are kept and stick to the planned schedule. 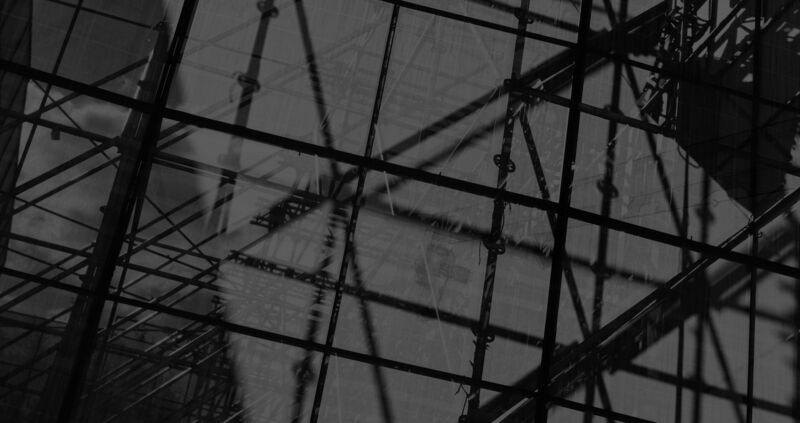 What is included in the NJS commercial scaffolding services? We will visit the site in question and consult with all the relevant parties to ascertain your scaffolding needs. Our team will then design and plan the scaffolding works. that will be completed within your agreed budget. Then we will present your company with the quotation. Once all agreed scaffolding will be delivered to your property by our fully trained team. NJS will then supply trained and experienced scaffolders who will erect scaffolding according to the specifications while making sure your scaffold is safe and secure and to standard. Please note that each of our team in Australia are employed and are not sub-contractors. We will be complete your project within your agreed budget and on time. This process allows our company to maintain a high standard of work while making sure all scaffolding projects are managed by our in-house management teams. Our team will conduct regular site surveys ensuring there is a constant focus on health and safety. Whatever the building size our team can erect scaffolding on all types of structures and will work closely with you to ensure that our scaffolding service meets all of your needs. All NJS Australia Scaffolding staff are trained in current health and safety procedures and will ensure that a high level of safety is adhered to at all times, our company is fully insured.